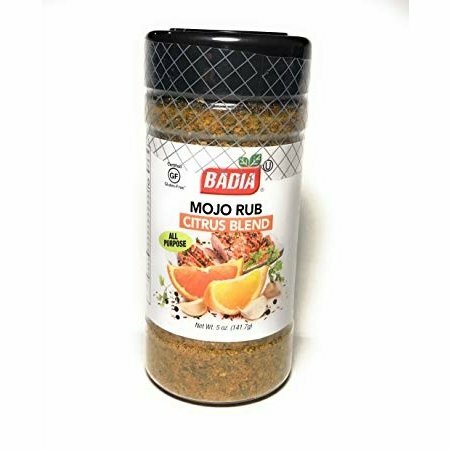 Delicious citrus mojo rub to make flavorful marinades for meat, poultry, fish and seafood. 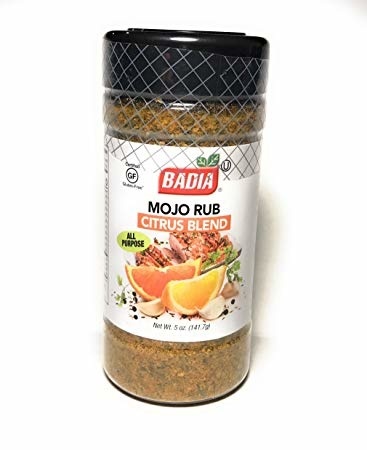 All purpose mojo rub. suitable for meat, fish, poultry and seafood.